Original graphite drawing overlaid in pen and ink with watercolor. 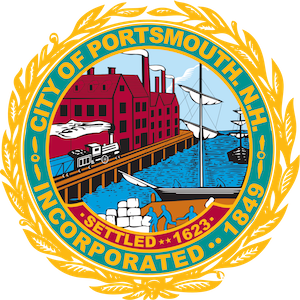 The house is located on the south side of Court Street between Washington and Atkinson Streets, Portsmouth, NH. 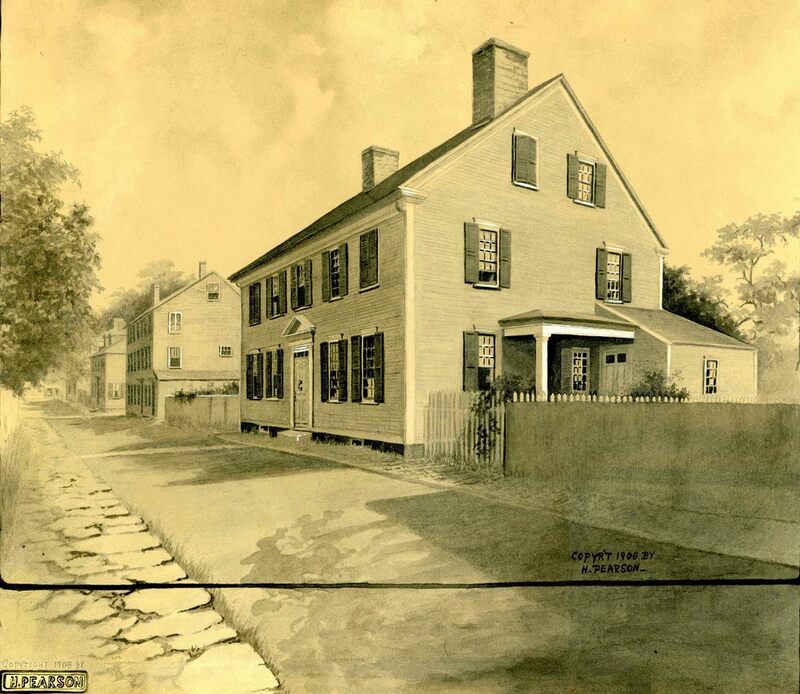 ~ Helen Pearson, “The Thomas Bailey Aldrich House,” Portsmouth Public Library's Online Archives, accessed April 23, 2019, http://portsmouthexhibits.org/items/show/1904.